Last week, Officer Jason Van Dyke of the Chicago P.D. was judged for the murder of Laquan McDonald. In 2014, after following a call for an attempted robbery, Officer Van Dyke noted that Laquan fit the description of the perpetrator. When approached, Laquan tried to escape Van Dyke, but was shot and killed. He fit the description. He had a knife. He was under the influence of illegal substances. This was the story that barely made the news. But this wasn’t the whole story. Just one facet presented by the victors, those who left the scene without an abrasion. 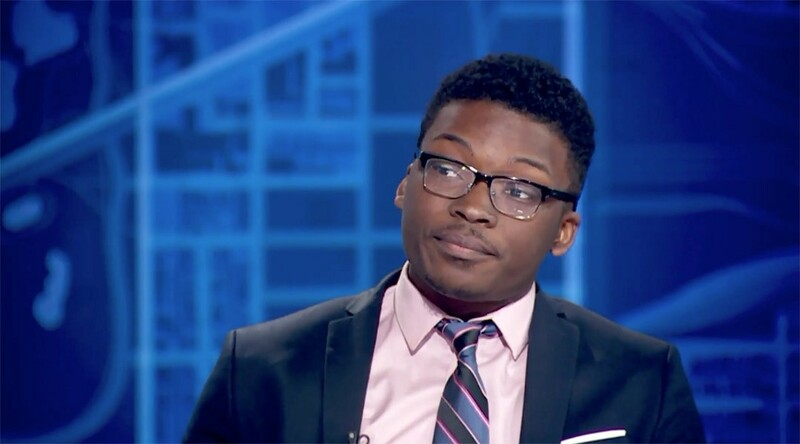 Brandon Smith, an independent journalist and activist, was the man who’d pursued a lawsuit against the city to release the dash-cam video illustrating Laquan’s death. 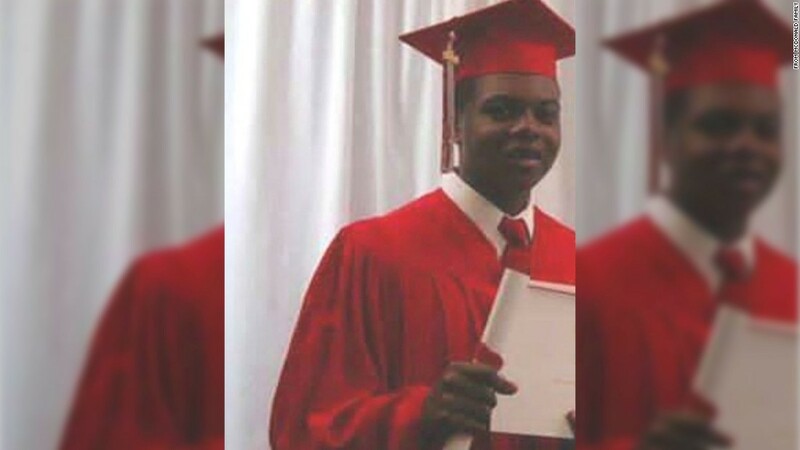 It came more than a year after Laquan’s death, which was no surprise. 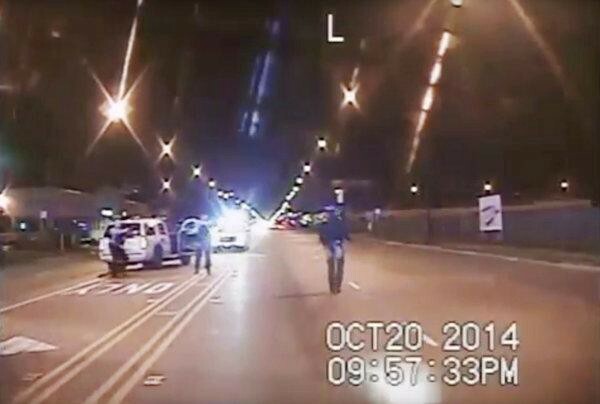 Even now, there’s an investigation into the Chicago police department regarding a cover-up of Van Dyke’s actions. Three officers are currently facing charges for conspiring to hide evidence of the shooting. Though none of the evidence of that trial was allowed to affect the jury in the murder of Laquan McDonald, Laquan’s murder may have squandered any chances for these officers. The code of silence has finally been broken. Yeah, he looks like a stone-cold killer. I was mugged once. 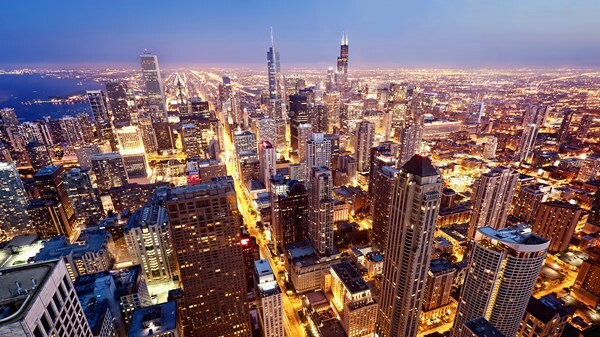 It was on State and Van Buren, in the heart of Chicago. I had just caught the L back to my Columbia College dorm, from my seasonal job at Best Buy on Roosevelt. It was already a lousy trek — I had to walk up from Roosevelt, along Halsted, to the UIC Blue Line and transfer at Jackson. It wasn’t ideal, but that late, the buses weren’t running. After I got off the L, two men approached me. They said they needed directions — it was to Clark and Lake or some other intersection that I could hardly remember. It didn’t matter much — it was more than ten years ago and I was only just acclimating to the city. When they demanded my cell phone and I said, “What the hell is going on?” I was jacked in the face. I booked it — they didn’t get anything in but a minor assault. Either way, my friend, Martin, called the cops for me. It took police thirty minutes to arrive at the scene. The officer took me around the block, but he had no intention of finding the guys that assaulted me. Instead, he broke into conversation. “You go to Columbia?” he asked. “A lot of Asian girls there,” he noted. “Yeah, I guess so.” I said. I was still a little shellshocked. I chose not to answer. The ride ended after one brief loop around the block. I can’t remember what traumatized me more — was it the mugging? Or was it the indifference of authority at the sight of Japanese chicks in Uggs and skirts that lived in my dorm? Either way, those kids needed more from me than I needed from that officer. To my knowledge, my case still remains open. Whether Laquan was the actual perpetrator that attempted said robbery or if he had any substances in his system was proven irrelevant, because it wasn’t enough reason to kill him. Van Dyke was found guilty on 2nd degree murder and 16 counts of aggravated assault. At minimum, he’s going to spend 6 years in prison. For what it’s worth though, he’ll spend the rest of his life locked up. A city remains on edge with fingers crossed that he never sees the light of day again. Tell me about your oppression, Jason. The truth is, it took six seconds after stepping out of his vehicle for Van Dyke to start shooting McDonald. He emptied his clip within 14 seconds. So within 20 seconds, he had literally shot McDonald 16 times. He was not aware that McDonald had a knife. He was aware that if he had waited thirty seconds longer, a taser would have arrived to end the situation bloodlessly. When I was 18 years old, I worked at Steak N’ Shake, a midwest diner chain that arguably has the best cheese fries in the midwest. On my way to my shift one day, dressed in the black apron and clip-on bow tie that servers were expected to wear, I was pulled over by a police officer. It was about a break light that needed to be replaced. I assured him that I would do so after providing evidence that I was an American citizen and that the vehicle belonged to me. Then he asked if he could investigate my vehicle for weapons of mass destruction. I was an 18-year-old Middle Easterner — of course, I was going to say that was okay. I didn’t know any better. I was 20 minutes late for work because he navigated every inch of my Saturn to make sure there wasn’t an explosive device hidden in the cushions, while standing on the curb in a fake bow tie. To my knowledge, my case remains open. Is there a windier city out there? There’s a lot of fear that comes with a cop being found guilty — especially the first cop in 50 years. Some say that if he isn’t convicted, there’ll be riots in the street — another racist dogwhistle perpetrated by the white right to suggest that people of color can’t compose themselves in the face of injustice. But if he is convicted, perhaps the police will turn their back on the people — which almost suggests that they haven’t already. My two accounts with police are one thing, but I’m not black. I’m just a brown academic with lousy luck. On the other hand, I think it’s incredibly funny that he was convicted for 2nd degree murder, 16 counts of aggravated assault, but not official misconduct. Maybe that was just the jury trying to say that this is just the way of police conduct — that it’s okay to nod at civilians in an inappropriate manner given your authority. Or that it’s okay to conduct illegal searches based on racial discrimination. Or that it’s okay to kill a boy who might pose a threat because he fits a profile. That’s an easy way to stretch a page. 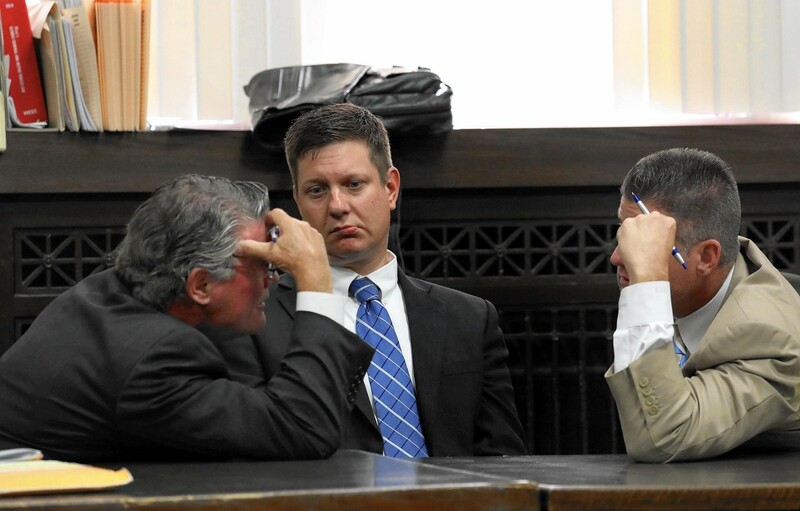 If you want to hear the story of Chicago, check out WBEZ’s coverage on this trial: 16 Shots. But if you want to do something to make change, you should check out Ja’Mal Green. This candidate for the mayor of Chicago, to replace an invasively capitalistic Rahm Emmanuel, could be the solution to this city’s issues. He wants to reuse old buildings in the city to create health and wellness centers for everyone while ending the corporate corruption that has become a little too easy to overlook for the city. If you’re looking for a candidate who stands for the people and aims to create change, remember to vote and praise. We need good people at the top to stop the villains at the bottom, no matter what badge they carry. This city belongs to us. Fight the good fight. Originally published at medium.com on October 12, 2018. Writer and publicist. I take the Chicago ‘L’ to work everyday.